With GRIN you can publish your term paper, bachelor thesis, master thesis, dissertation, lecture notes, exam preparations and other academic works. Publishing your papers online and as books is completely free. 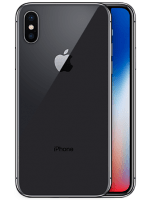 Upload new texts and participate in our drawing to win an iPhone Xs worth EUR 1.149. You receive your money from the first sale of your eBook. On the author’s site you’ll find all your new sales. Your royalties are transferred to your bank account each quarter. Prefer a guaranteed royalty? Then choose our one-time payment. As soon as we have published your paper we will pay you a one-time royalty of $10. We take the risk that your work isn’t sold. Your $10 will be transferred to your bank account with our royalty statement. If you want to let other users profit from your knowledge for free, you may publish in our free area. Everyone has open access to this section and can read and print out your papers for free. As an additional option, you can publish the same work as a book and get 15% royalties of the book sales transferred to your bank account each quarter. Books have to be priced as usual, even with this option, because there are costs arising for the production process. Your term paper, bachelor or master thesis is distributed world wide through our sales network. Royalties are paid for each sale based on the following table. If you have accepted the contract before January 27th 2015 (17:45), please follow this link to view your royalties table. The publisher’s margin is the net retail price minus trade discounts, production and shipping costs. The retail price can be set by each shop unless there is a law for fixed book prices, in which case the price set by the publisher has to be used. If the author chooses the one-time payment, the percentaged participation on the sales does not apply. 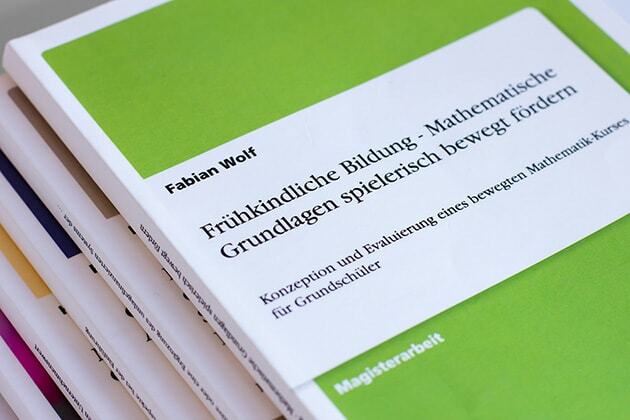 In this case, the author receives a one-time payment of 10 € (respectively 10 GBP, 10 CHF or 10 USD, according to the country). For sales in the context of a granting of a license to other publishers in the publishing group, the author receives a ten percent royalty of the publisher’s margin. These royalties are paid yearly due to accounting processes of other publishers. Yearly royalty payments also apply for subscription models and various rent and download models e.g. of libraries. * If you link to your texts with a partner code link, you can earn an extra 5% on every sale which is generated with this link. More info on our affiliate program: click here. We offer professional, additional services that help make your publication more attractive, increase your readership and thus increase your sales. Premium conversion into the eBook formats EPUB and MOBI – guaranteed publication on Kindle and Co. Interested? Click here for more information or contact us at premium@grin.com or +49 89 550559-0. We will be happy to assist you. Please upload your original Microsoft Word/RTF/Libre/OpenOffice file. We also accept PDF files but these may not be convertible into all formats (EPUB for iBookstore, MOBI for Kindle). 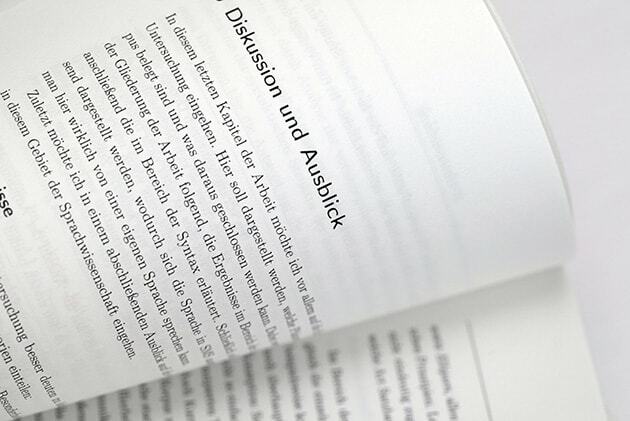 For print publication the margin on the left and right side should be exactly the same (at least 1.5 cm). Please center your page numbers if possible. Find our complete quality guidelines here. If your paper contains internal information on a specific company, please ask for a written declaration of agreement before submitting the manuscript. Alternatively, you can choose to remove or anonymize the information in question. Important: Prospective teachers who, during their training, compose internal reports and lesson plans, may not be allowed to publish these. This may differ due to your country and region, so it is recommended to check with your supervisor or the respective education authority first. If you have questions, please contact our support team at info@grin.com.